You cannot go wrong stuffing their stockings with Balega and Feetures socks. 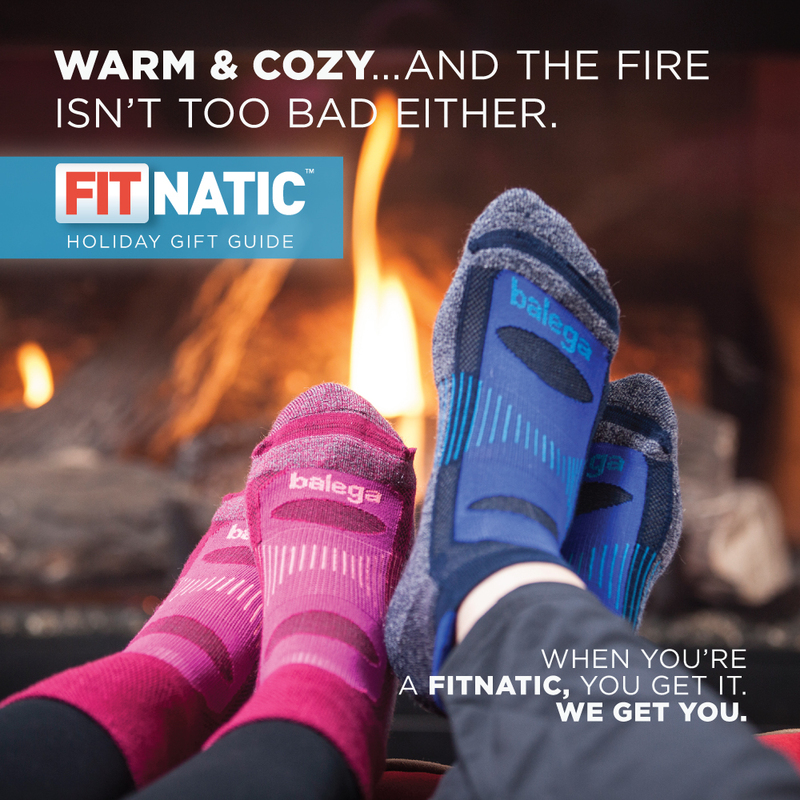 Right now, buy three pair of Balega or Feetures socks and get one pair free. That's a 25% savings. Come in today for the best selection.